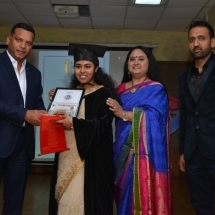 To give recognition to the talents of the outgoing students and to encourage them to hone their talents and flourish in times to come. 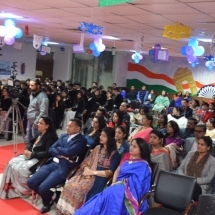 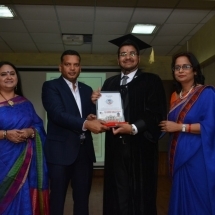 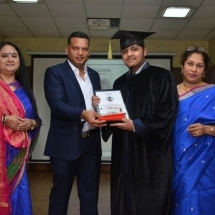 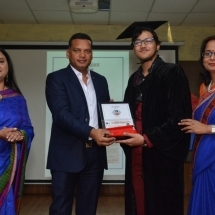 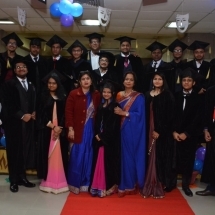 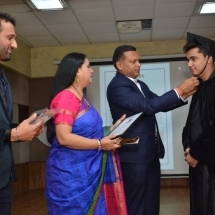 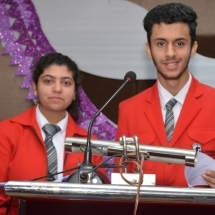 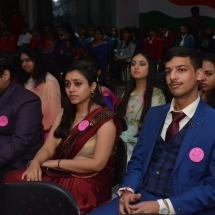 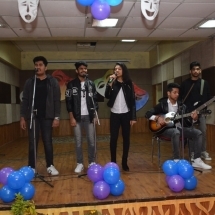 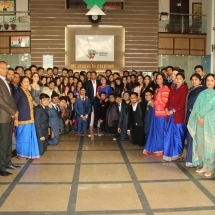 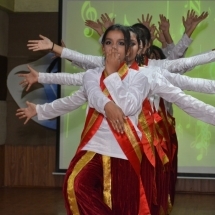 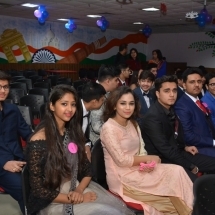 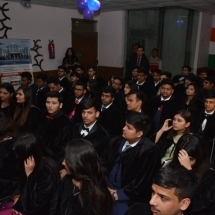 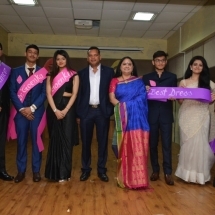 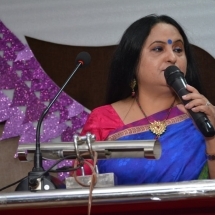 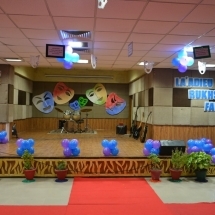 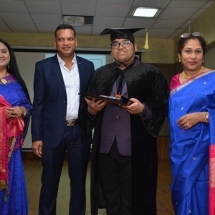 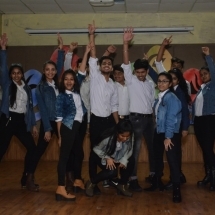 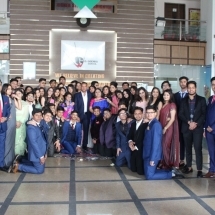 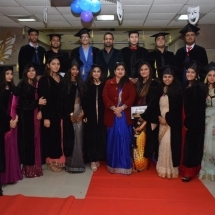 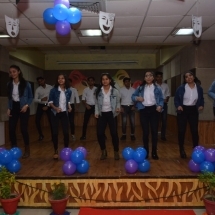 … G.D. Goenka Public School organized a citation ceremony where the students of Grade XII gathered in the School auditorium and were welcomed by Grade XI Students in Indian traditional way. 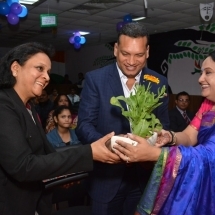 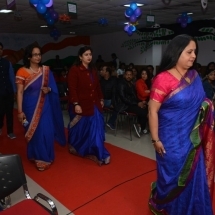 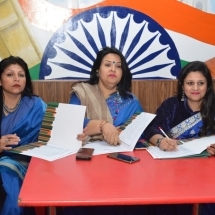 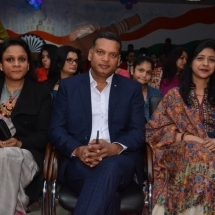 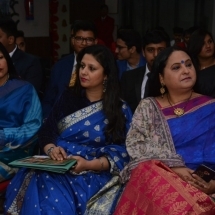 The programme began with the lamp lighting ceremony by the School Management members – Mrs. & Mr Sanjay Goel and Mrs. Varsha Goel along with the School Principal Ms. Vandana Midha, to symbolize to dispel the darkness and rise high in their path of progress. 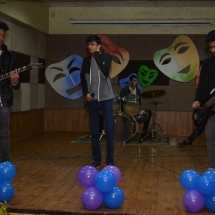 This was followed by a melodious medley. 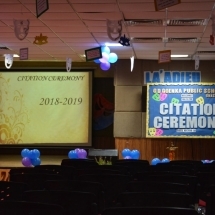 The School Director along with the School Principal awarded the citation certificates. 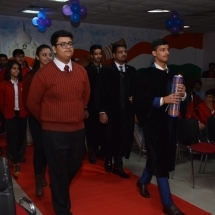 It was a day that the students of Grade XII would remember and cherish forever.